The National Youth Brass Band of Scotland (NYBBS) is travelling to Norway. THE waiting is almost over for senior members of the National Youth Brass Band of Scotland (NYBBS) as they prepare to travel to Norway for the 2016 summer course. Around 40 youngsters are taking part in the trip, which will see them travel to Bergen on Sunday, June 26 for eight days. Led by Musical Director Russell Gray and Musical Director Emeritus Richard Evans, the band will work with Yamaha tuba artist Eirik Gjerdevik and rehearse in Åsane Folkehøgskole before performing in a series of concerts. 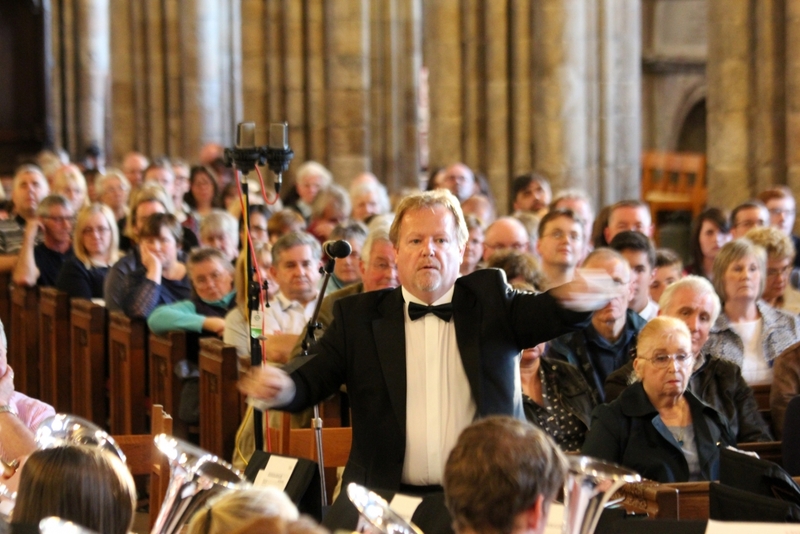 Carrie Boax, SBBA president, said: "The waiting is almost over for our talented young musicians before they depart for an unforgettable trip to a beautiful part of the world. "The band will be rehearsing intensively prior to their performances and I know that they will represent their home bands with pride." Updates from the band's trip will be posted via the SBBA website and SBBA / NYBBS social media channels throughout the trip.